Software and financial technology company Volante Technologies Inc., announced that it has been collaborating with BNY Mellon on creating and deploying technology to enable real-time payments in the US and internationally. BNY Mellon is a leader in offering faster and improved payments solutions to its corporate and institutional clients, as well as in advocating for payments modernization within the industry. As a part of BNY Mellon’s payments modernization initiative, the bank launched two services leveraging VolPay Hub technology provided by Volante. BNY Mellon’s first such initiative was to become the first bank to successfully originate a real-time payment over The Clearing House’s new Real-Time Payments network. It has worked extensively with The Clearing House and other banks to define standards for clearing and settling payments in real-time. 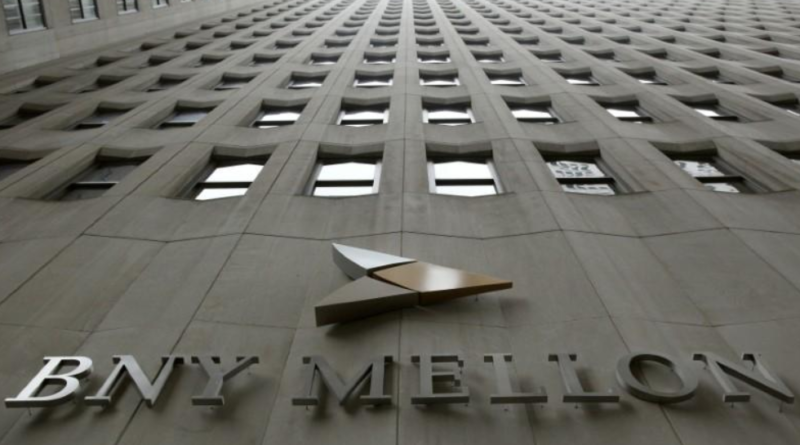 BNY Mellon’s second initiative was to launch a new service, called “BNY Mellon Tokenized Payments® — now available with Zelle®”, which will further accelerate the transition from paper to electronic payments for their clients. In support of these iniatitives, Volante developed its TCH RTP Processor Module in collaboration with BNY Mellon to process real-time payments and to allow a transaction to reach its recipient within 15 seconds or less.